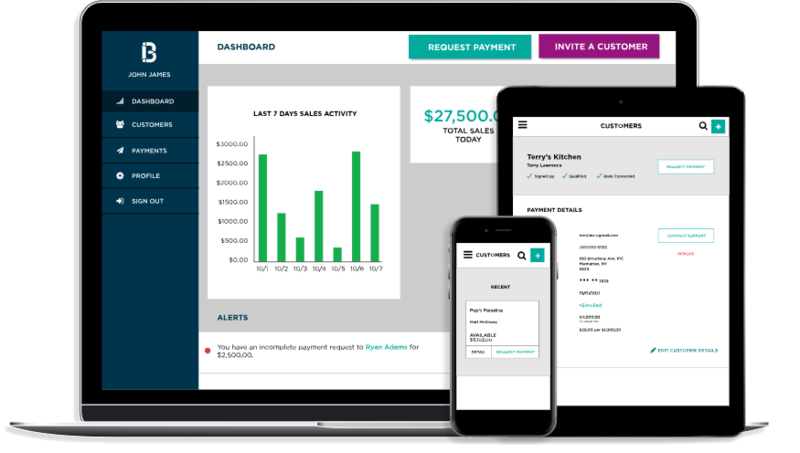 When your customers pay with Behalf, you can get paid faster, increase revenue, and reduce costs. Integrate Behalf within your order management system or enterprise resource planning (ERP) software. 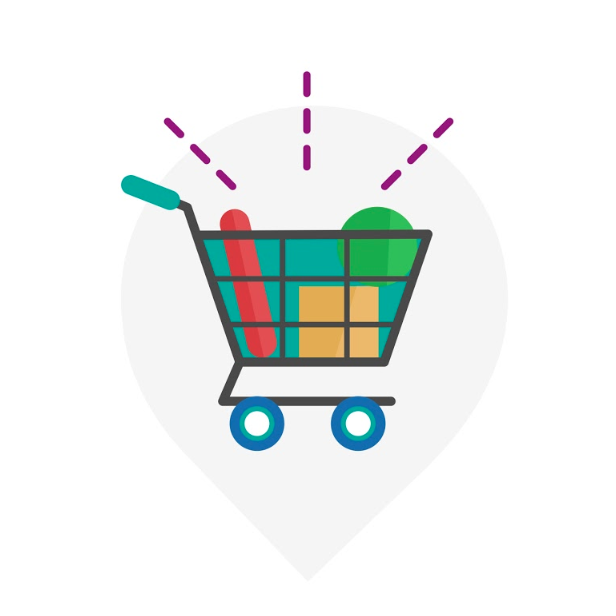 Give customers access to net terms and financing, within your existing checkout flow. Customers can apply without ever leaving your website, and integration is simple. Behalf's application can be integrated into your order management system or ERP. 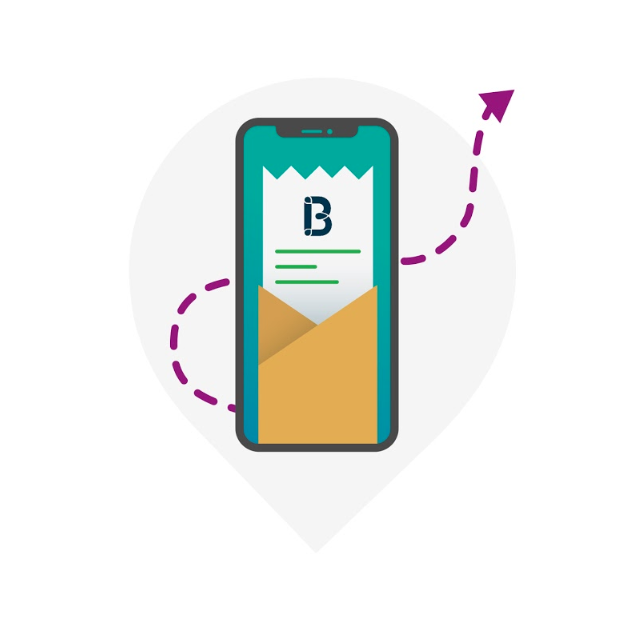 Send payment requests to customers with a single click. 1. 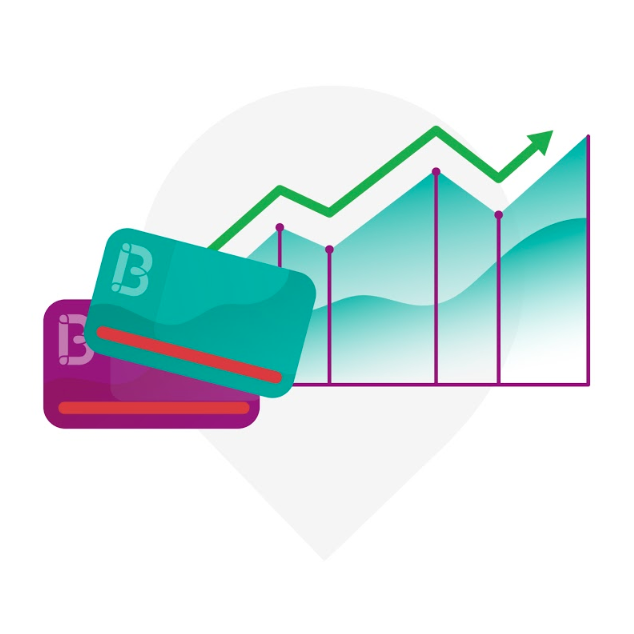 Assuming the transaction is paid with virtual credit card, the majority of payments are made the same business day. If the transaction is made with ACH, it will be processed the next business day, which can take up to 3.5 calendar days (i.e. : if transaction occurs after ACH cutoff time: Thursday at 6pm PST). Delays could occur due to unforeseen circumstances, or additional information or verification required. 2. Based on results from other Behalf merchants, who have seen increases in AOV between 52-83%, and increases in sales revenue from 10-44%. 3. Approval of no fee net terms and financing for each customer is subject to underwriting and account approval criteria. 4. Financing is available for transactions from $1k to $250k. Approval and purchasing line amount are subject to underwriting and account approval criteria, for each customer.